April 30th, 2011 by admin | Filed under Shabbat Preview. 1. 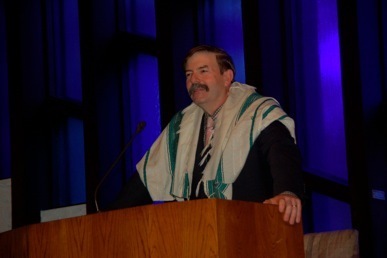 Shabbat Coordinator: Peter Shewitz?